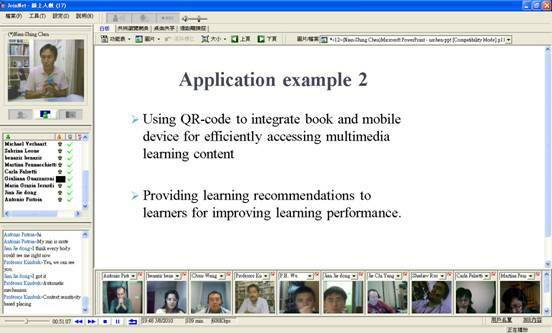 The online course by using the 3C platform( Synchronous Learning Management System http://ccc.k12.edu.tw), teachers can start online collaboration with other students using audio, video, white board and text chat. 1.Please download and install Joinnet. 2.Click on below links to watch online courses.